If you just take a look at these pictures and see the architectural beauty of this historic residential flat in Jaffa, Tel Aviv,Israel, Iâ€™m sure youâ€™ll say this place is â€œcoolâ€ and Iâ€™ll agree with you. Israel-based Ando-Studio, designed this industrial loft out of a desire to create an open and eclectic free space, with plenty of attention paid to detail. The material palette consist mostly of wood, silver metal and glass. 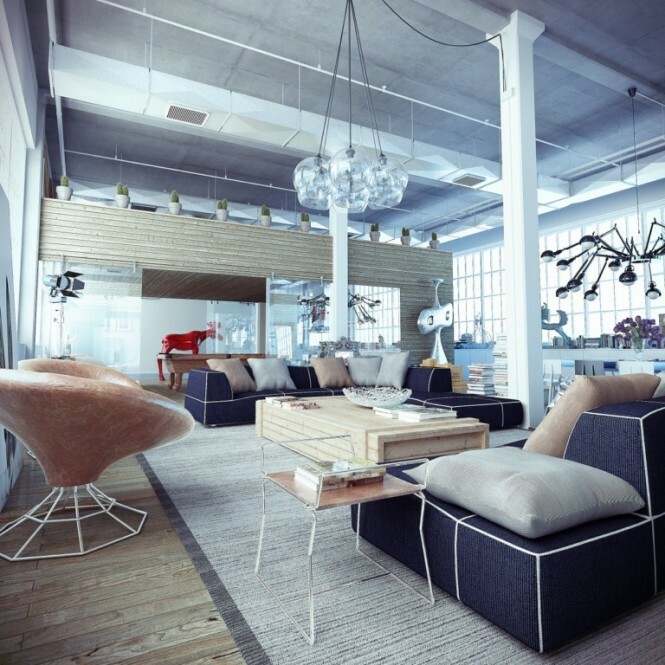 All combined to make the ultimate industrial loft. Iran is not generally known for its ski resorts – This unique ski resort created by RYRA Studio might change all that over time!